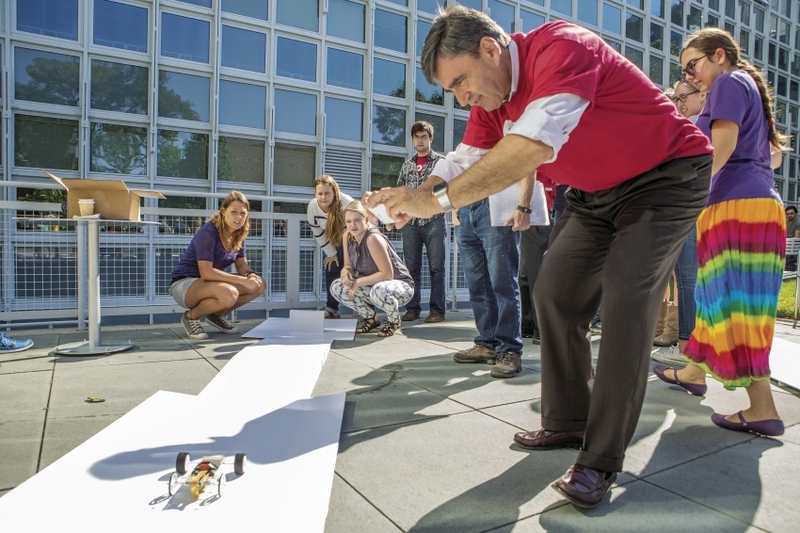 In this Chronicle of Higher Education article Eric Mazur from Harvard is interviewed on how he changed the way he taught and how he became an evangelist for active learning. He was one of the role models our university invited many moons ago to seed change in STEM education. If you cannot access the article click The Making of a Teaching Evangelist – CHE to download.